As a young woman, Lady Kitty Forbes was enamored with her best friends twin but settled for a good marriage and a life of quiet respectability far away from the decadence of Mayfair society. Kitty returns to the family home a widow, intent on taking responsibility for her unmarried niece and wounded war-hero brother. 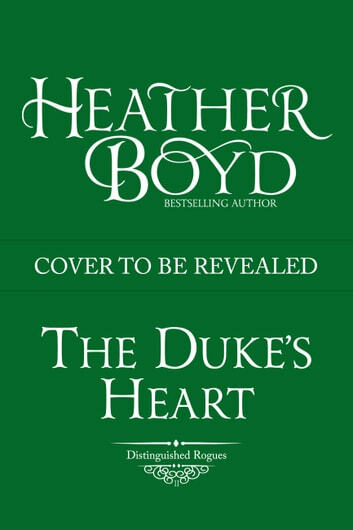 But in Kitty’s absence, the sweet niece has become a hoyden bent on self-destruction--and her brother engaged in a private war against the distinguished Duke of Exeter.